Hockey, perhaps, needs some visionary to keep the Champions Trophy going. It could be the hockey’s insurance as it embarks on an uncertain journey. 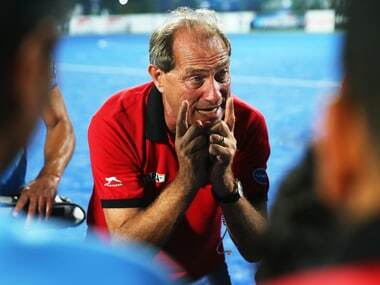 ormer captain Waseem Ahmed is not hoping much from Pakistan side at the upcoming hockey World Cup, saying the premature exit of coach Roelant Oltmans will hurt the team badly. 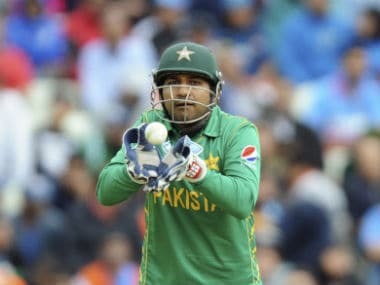 Pakistan lost their must-win game against Bangladesh by 37 runs in Abu Dhabi on Wednesday, meaning they failed to qualify for Friday's final in Dubai. 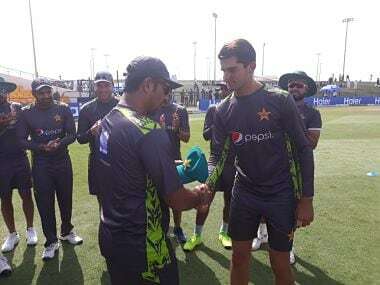 What Shaheen Afridi also provides is a good stable-mate for Mohammad Amir who could probably relish the opportunity of worrying about his own wicket-taking abilities with the comfort that another quick bowler is keeping the pressure up from the other side. 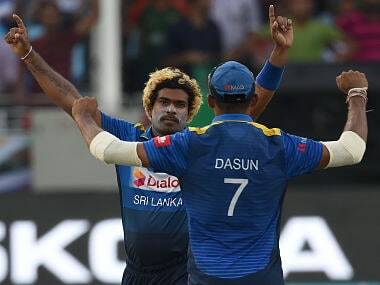 Lasith Malinga is vital for next year World Cup campaign. 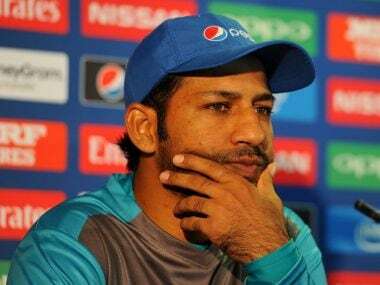 He is still easily the best death bowler in the country and his vast knowledge is important for a team that has not got much experience. Both the Indian men's and women's hockey teams improved their standings in the FIH rankings, with the women's team rising to ninth and the men's team reaching fifth place. The Commonwealth Games in April was Rupinder Pal Singh's last appearance for the Indian team at a major International event. 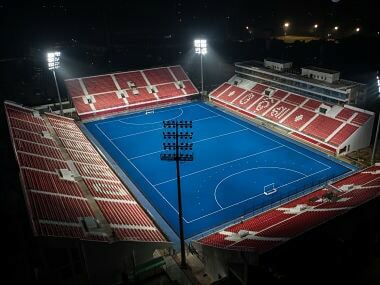 PR Sreejesh said the Asian Games will be totally different from Champions Trophy because the participating nations' style of hockey is different from that of European countries.